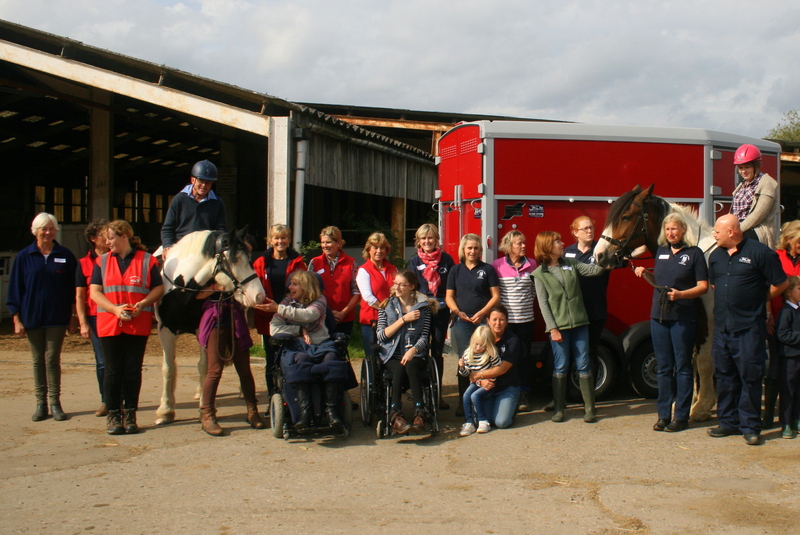 The Chalkdown Group Riding for the Disabled Association (RDA) are based in Staplehurst, Kent. We we meet every Thursday during term time at Duckhurst Farm Equestrian Centre, in Clapper Lane. 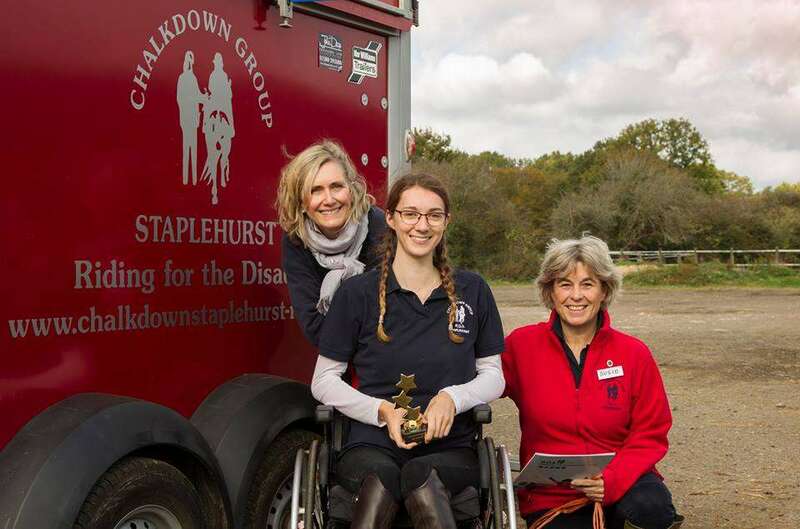 Congratulations to Chalkdown's three award winners from the RDA South East Region Annual Awards Ceremony which was held in October 2018. Helena was awarded a Titan Award for Outstanding Rider Achievement over the last year. Susie received her Long Service Award for 25 years of hard work with us and Pauline won the Volunteer Of The Year Award for all she has done as our Chairman. We are all very proud to be a part of this amazing, hard-working, award-winning RDA group. 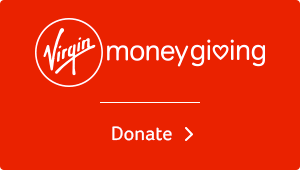 If you'd like to support us through your Amazon purchases, using this link means that we receive 0.5% of your eligible purchases!